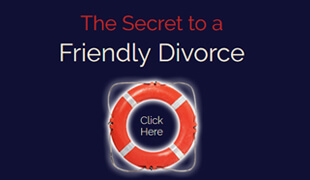 If you want to lower the cost of your divorce, not to mention the time and devastation that divorce can cause, it’s important to consider all your alternatives. One that you may not have heard much about is Cooperative Divorce. A DuPage County Divorce Attorney can help you initiate a cooperative divorce with your spouse. The way it works is that you both sign an agreement to participate in cooperative divorce. Each of you will have our own attorney so if things don’t work out, you and your attorney can still choose to go to court and let a judge decide your fate. 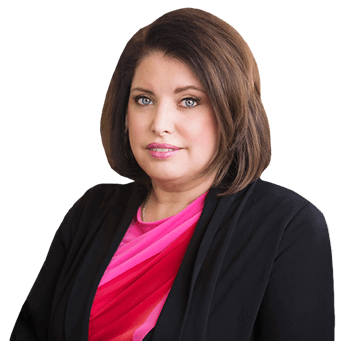 One of the things that is different about cooperative divorce as compared to a typical litigious divorce is that all the meetings that occur happen with the four parties, both lawyers and both spouses at the same time. There are no secret attorney negotiations happening without the clients present. This can help everyone feel more comfortable with the process since negotiations happen with all parties present and not just the divorce attorneys. The agreement you sign states that you and your spouse will agree to really listen and not put up roadblocks. You agree to keep an open mind and understand that your spouse may see things differently than you. You also agree to keep the past out of it, and focus on each problem as it presents as something to solve rather than fight about. Past transgressions do not factor into the cooperative divorce process. The only thing that should concern the parties is coming to an agreement that you can both live with. Starting a cooperative divorce in DuPage County is as simple as talking to your spouse about giving it a try, and retaining attorneys who understand how cooperative divorce works to bring about a faster settlement with less stress and expense of a traditional litigious divorce. 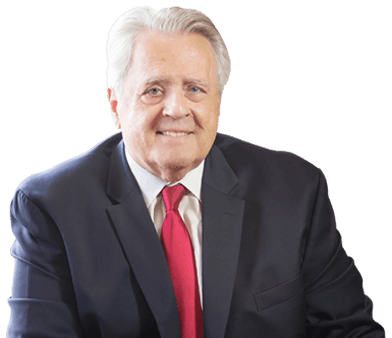 If you try a cooperative divorce in DuPage County you won’t be disappointed as long as you give it everything you have. The only reason not to start a cooperative divorce is that you don’t want to come to an agreement fast for less money.